Matthews International Corporation, the worldwide leading Memorialization company, since 1850, is proud to offer services and products of unrivaled excellence. 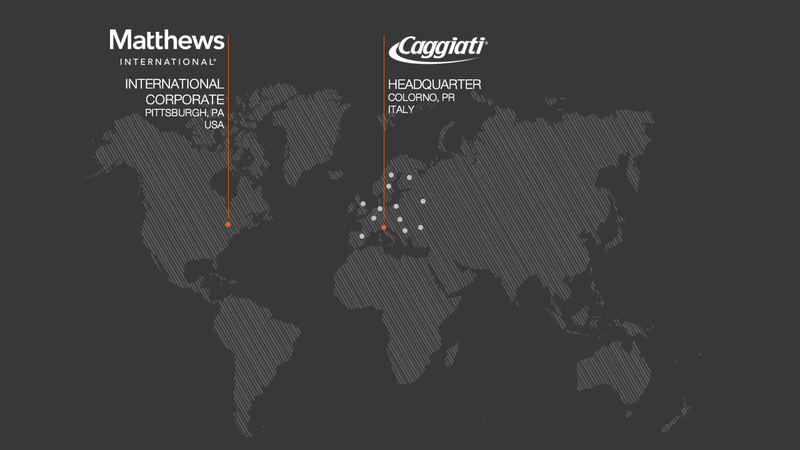 Each product is characterized by a mix of research, technology and tradition. 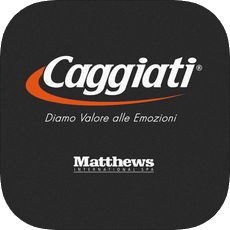 In 1999 Caggiati, the historical Italian brand for artistic and monumental production by copper alloy (bronze and brass), joins the Matthews Group, crossing European borders.